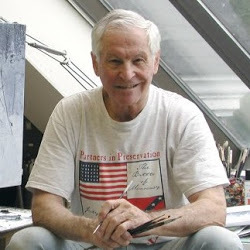 Join Mort Künstler on Saturday, September 26, 2015, at the Walt Whitman Birthplace State Historic Site and Interpretive Center, in Huntington Station, NY. Mort will join a panel of speakers for "Civil War Stories" from 2:00 - 4:30pm. This program is a part of the War Words Wisdom Series taking place at the Walt Whitman Birthplace this year. 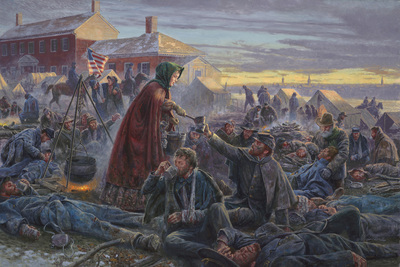 Mort will be presenting and answering questions from the audience on his own historic artworks, including Angel of the Battlefield: Clara Barton with Walt Whitman at Chatham, December 15, 1862. Following the program, there are plans for a print sale and signing. We look forward to seeing you there! For more info fee free to email us or visit the Walt Whitman Birthplace website.